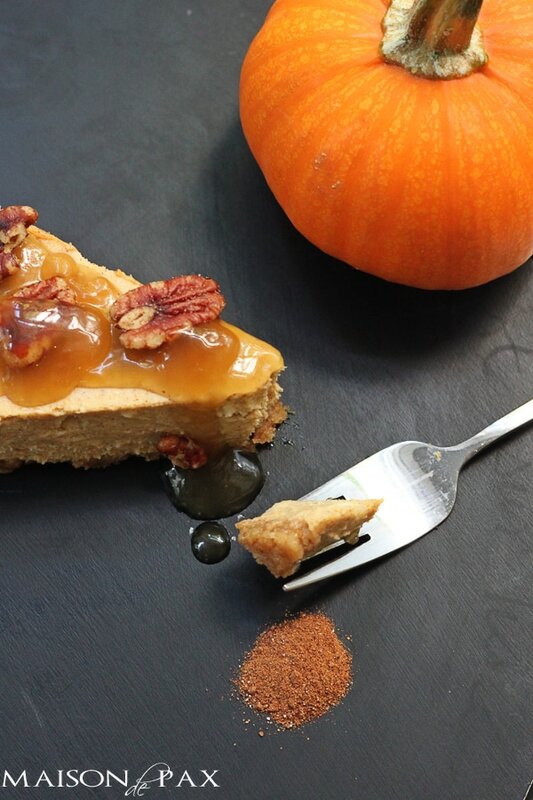 Creamy and perfectly spiced pumpkin cheesecake is topped with rich, sweet praline sauce and crispy pecans… Pumpkin never tasted so good. 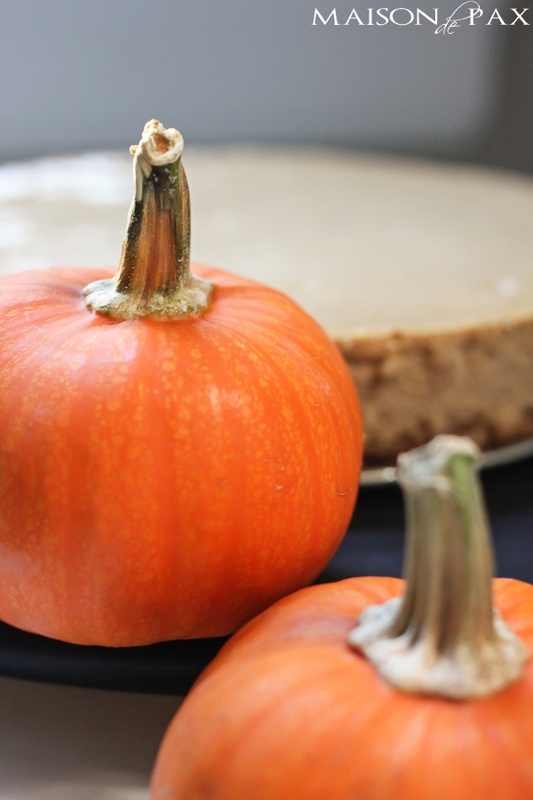 I never liked pumpkin flavor much as a kid; I was more of a chocolate person (you can see my all time favorite chocolate kahlua cake here if you are, too), but pumpkin has grown on me significantly in my adulthood. 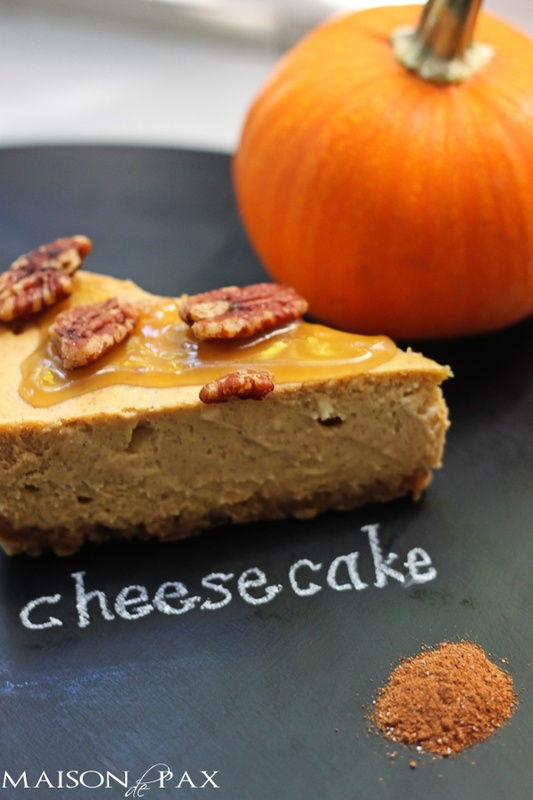 And really, how can you go wrong with cheesecake? I first tasted this several years ago when my sweet friend (who loves to bake and has blessed me for years with calories desserts) made it for me. I’ve tweaked a couple of little things, but essentially it’s that same cheesecake that now beckons me every year as soon as the air turns crisp and cool. 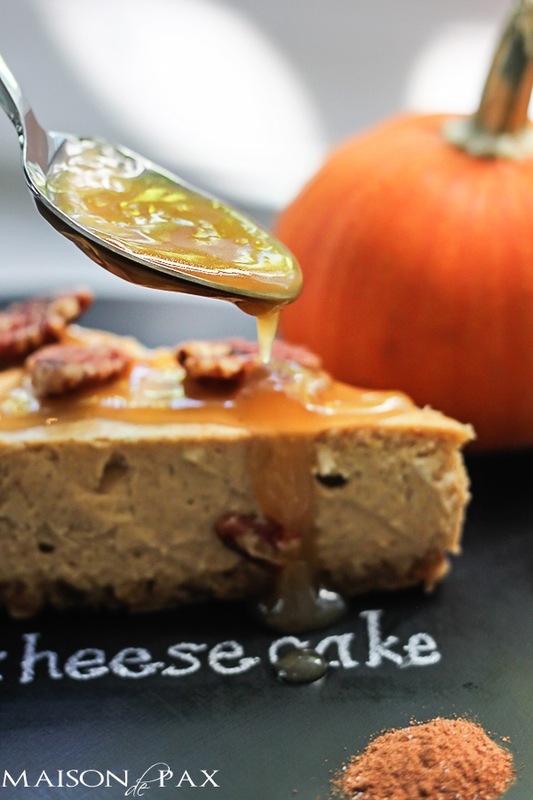 This cheesecake screams fall. And Thanksgiving. Loudly. Very very loudly. So I hope you enjoy it this year as part of our Thanksgiving Menu. Remember to visit all the other bloggers below for the rest of the meal! Combine all ingredients and press into bottom only of a 9-10" springform pan. Remove crust and reduce oven to 300°. Mix 3/4 c sugar, pumpkin, spices, and salt. Set aside. Cream the cream cheese and 6 T sugar. Add cornstarch, milk, vanilla, and eggs to the cream cheese mixture. Beat well. 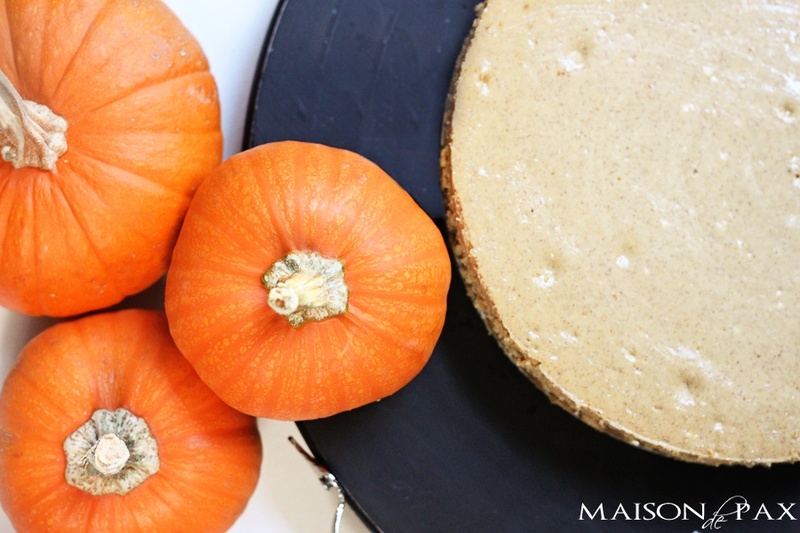 Add pumpkin mixture to cheese. Mix well. Pour in pan and bake for 1 hour at 300° (until sides have risen; center will be soft). Turn off oven and let cool with door closed several hours. Add water and cook stirring over medium heat until thick and bubbly (about 5 minutes). Serve warm, poured over cold cheesecake. It's also delicious without the praline sauce... you just can't go wrong! This looks delicious! 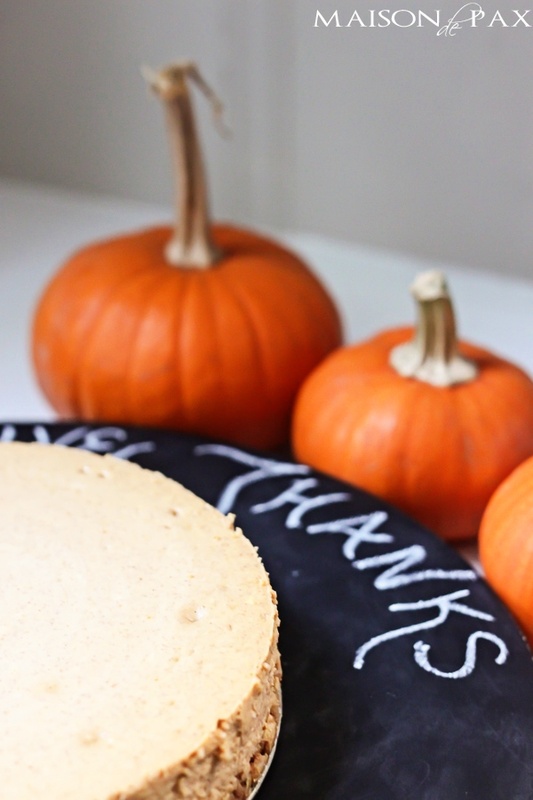 I cannot wait to make this this week during my “Dry run” thanksgiving dinner. Why is there a dry run you ask? Because my in laws (I’ve only been married for 6 months) are coming for thanksgiving this year and I need to be on my A Game. 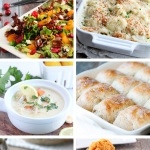 Thank you for making my life a little easier by posting creative but traditional recipes. You Rock! Ok, you totally crack me up, Sarah! I must say that I’m VERY impressed you intend to do it twice. Good luck!! Oh, have mercy! This is one gorgeous looking pie. 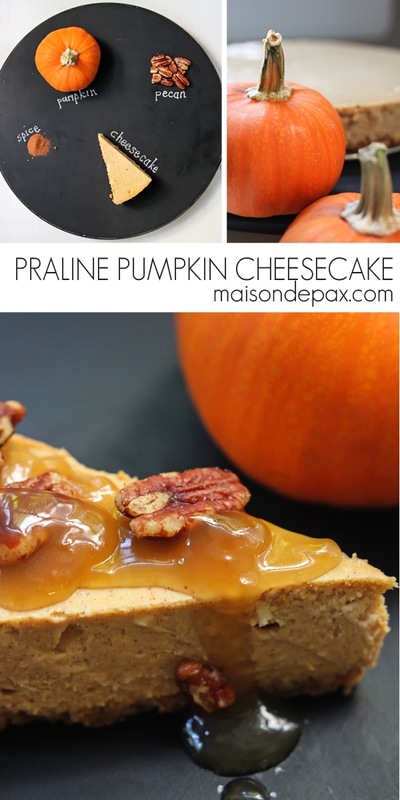 It also took me awhile to like pumpkin but I’m glad I’m finally on board 🙂 Drooling over that praline sauce! 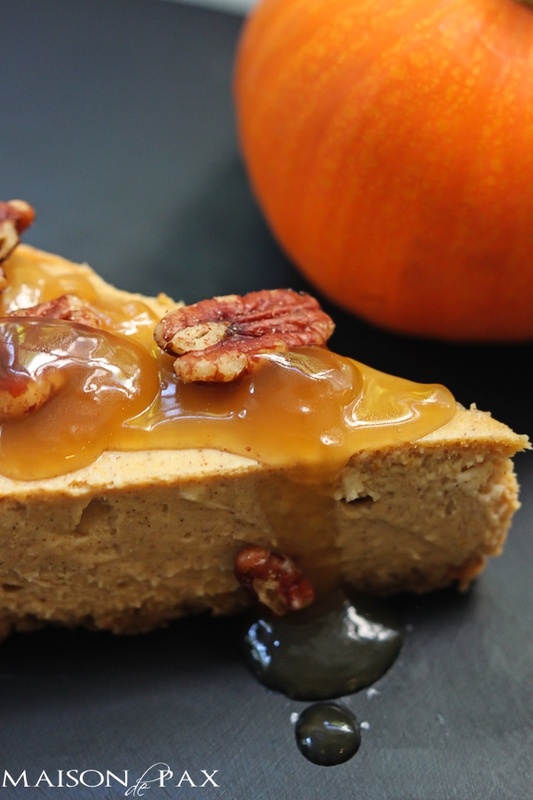 I’ve always been a fan of pumpkin cheesecake, Rachel, but your version looks over-the-top divine! Not that I’m one to turn down chocolate, either, of course… 😉 Thanks so much for sharing this deliciousness as part of our Thanksgiving Menu Blog Hop! Ha! So glad it looks enticing, Yvonne. Thanks so much for your sweet comment! Stopping by from Moonlight & Mason Jars link party. 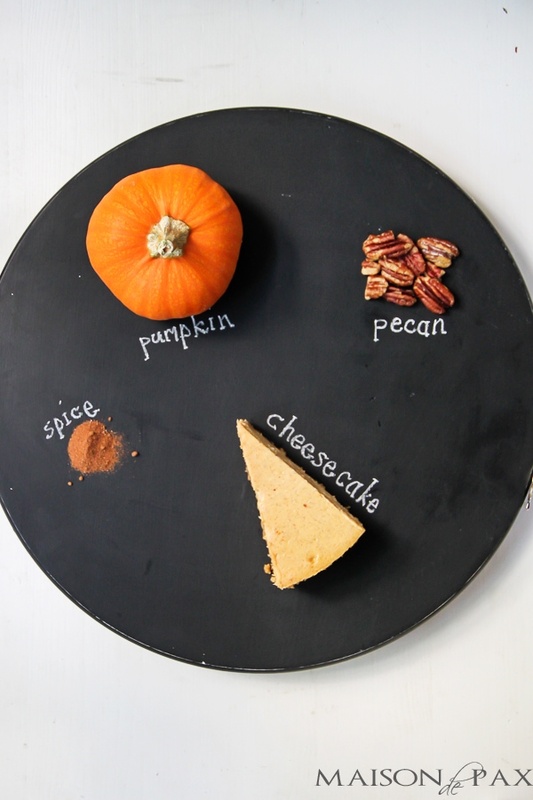 Okay I need to make this next week for the family, they will love it! They will, I’m sure! 🙂 Thanks for stopping by. 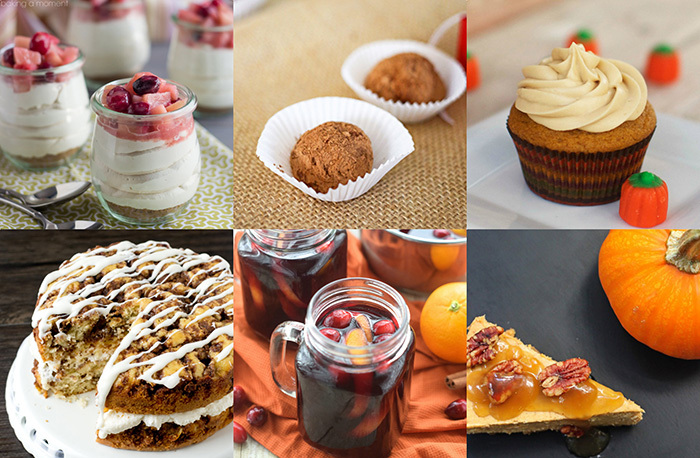 There are so many wonderful recipes I would like to try, were looking for something different. Please stop by and link up your post to several parties I have going on. Also look for Wakeup Wednesday or Merry Monday Linky Parties would love to have your blog listed. Oh my word! Me and this cheesecake are going to need some alone time. Pinning, stumbling and doodling hearts on my printed recipe. 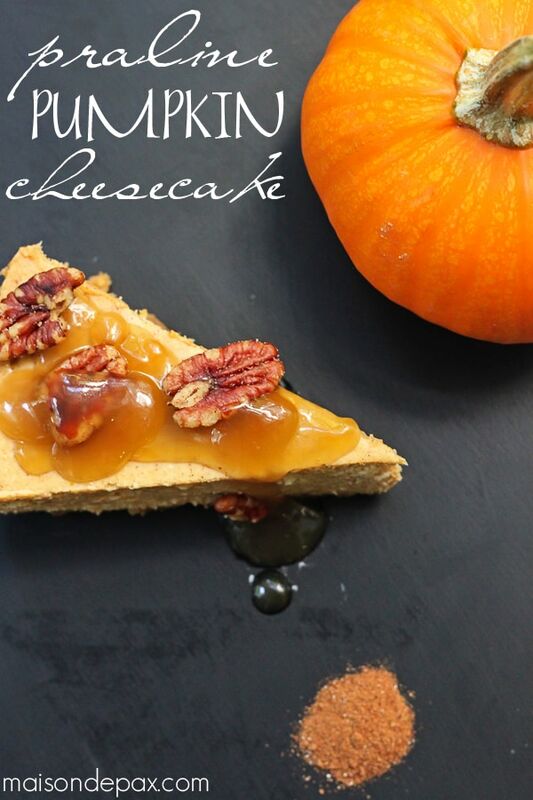 This is on my Thanksgiving Day Menu! Thank you, Renee! I hope you enjoy it as much as we do! !